Your World is Changing. Are You Ready? You offer great products, awesome service, and beautiful clean locations. Until recently, 100% of your customers came through the front door of your stores. You were ready to serve ALL your clients ALL of the time while managing your business effectively. You implemented accurate, fast, reliable POS solutions with integrated shelf labels and signage. You deployed secure integrated payment solutions, offered loyalty cards, and branded gift cards. You advertised, distributed flyers and coupons and ran in-store promotions. Today, what percentage of your customers buy a portion of their household items online? Are your customers shopping your store via your smart-phone app? Can your customers shop your stores via your website? Are you ready to serve 100% of your customers 100% of the time? 100% of your customers used to walk through your front door. Now more than 10% are shopping online. In-store, online, in the cloud…Everywhere! 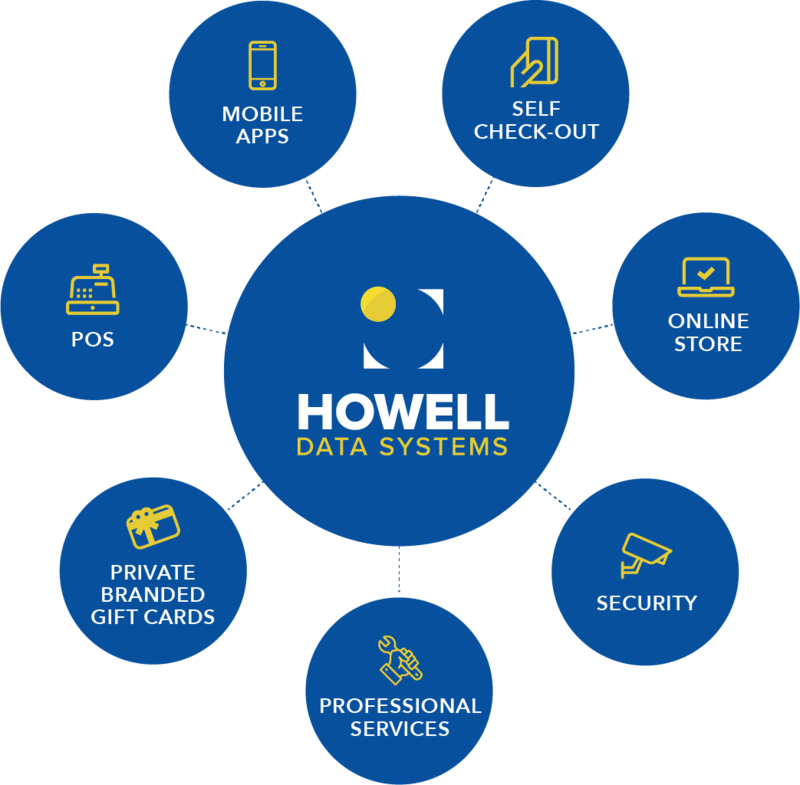 Whatever business challenge you need to address, HDS offers all of the necessary components for your business to excel in today’s rapidly-evolving retail environment. Maximize client convenience with Self-Scanning, Your own Online Store, or Smartphone Shopping Apps. Maximum data accuracy, speed, and efficiency with tablet-based inventory control, purchase orders, and chain-wide or granular reporting. Minimize shrink with Integrated Meat/Deli Scales and Integrated Video Surveillance. Whether you employ some or all of the solutions we offer, you’ll find they have all been designed to work together in an integrated fashion. Maximizing efficiency and accuracy while eliminating duplication of effort.